Cronus Partners is pleased to announce today’s successful Aerospace and Manufacturing Forum. 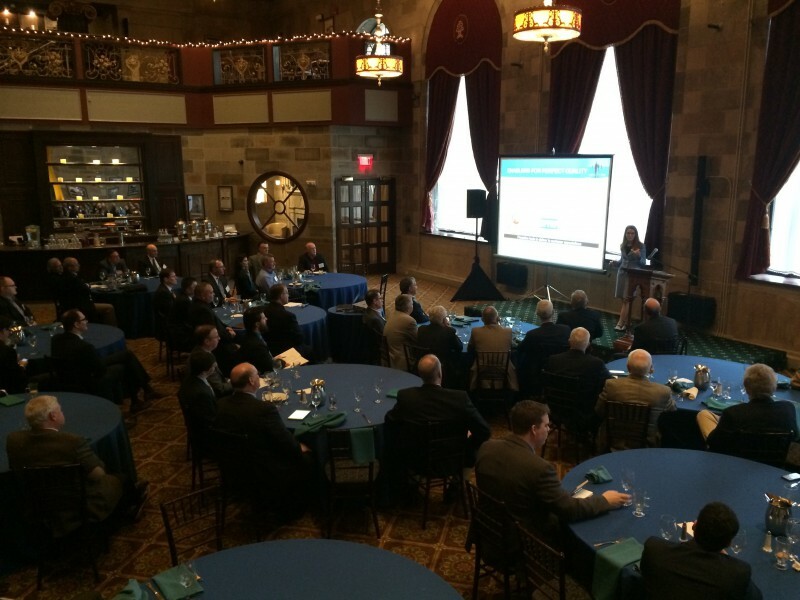 The event, one in a series of events covering the sector, was held today in Connecticut at The Society Room of Hartford. Co-hosted with the Connecticut DECD – Department of Economic and Community Development, the forum attracted a wide audience of aerospace and manufacturing companies, as well as government agencies and firms in the banking and legal community affiliated with the industry. The speakers included: Cronus Partners Managing Partner Jeffrey Rubin on the state of the financial markets in the sector; DECD Commissioner Catherine Smith; Pratt & Whitney Vice President of Quality Jill Albertelli on #QualityisCool: Promoting Compliant Practices in the Supply Chain; and ICF International Principal Peter Zimm on the Aerospace Market Outlook.